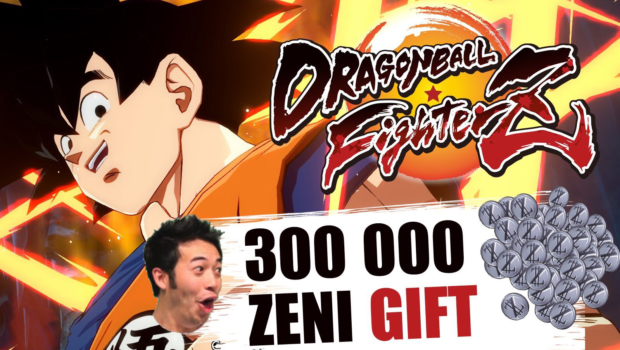 Grab 300,000 Zeni In Dragon Ball FighterZ Today!! 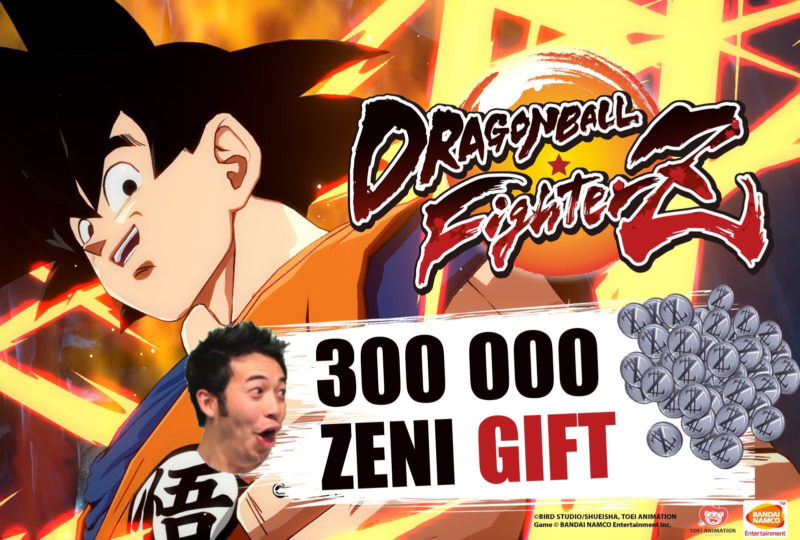 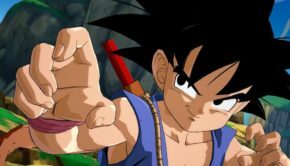 Namco Bandai is giving away 300,000 Zeni today to celebrate the release of Broly and Bardock!! 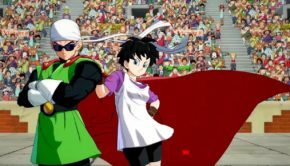 Simply logging into the Dragon Ball FighterZ virtual lobby will net you this special offer. 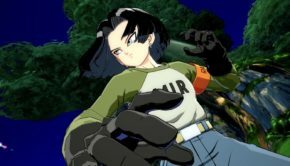 Zeni is DBFZ in-game currency and is used to unlock several items that include lobby avatars, Z-stamps, and Titles. 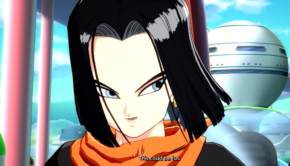 Dragon Ball FighterZ is now available on Playstation 4, Xbox One, and PC via Steam!